Can Keto Dieting Damage Your Kidneys? The Ketogenic (Keto) Diet is a low carbohydrate, moderate protein, high fat diet. It’s recently been highly publicized on social media and in certain health circles. This diet has a host of health benefits, but is not without its challenges. Getting your fruit and vegetable-based vitamins and minerals, while keeping your net carbohydrates low can be a difficult balancing act. To truly feel your best while still maintaining the benefits of ketosis, you’ll need knowledge and a sound strategy. To get the most bang for your nutritional buck, go with low carb cruciferous vegetables. Broccoli, cauliflower, and brussels sprouts are nutritional superstars. Just one serving of broccoli is loaded with vitamin K, vitamin C, and chromium. Another great way to make sure you are consuming enough vitamins and minerals without sacrificing all of your carbohydrate macros is to get a variety of leafy greens. Everyone knows spinach as a super food and it’s no secret why. One cup of spinach has 84% of your daily value of manganese plus more than half your daily value of folate and beneficial amounts of copper, calcium and vitamin B2. Add arugula and you’ll be getting thiamin, riboflavin and zinc. Need more variety? Reach for bell peppers, mushrooms, celery, and radishes. Incorporating fruits into your ketogenic diet can be especially challenging as fruits have naturally occurring sugars. To start, begin adding lemons and limes into your meals and flavorings. These citrus fruits are sources of vitamin C, potassium, and vitamin B6. Avocados are an excellent fruit for anyone on the ketogenic diet. This fruit is not only a source of healthy, keto-friendly fats, but avocados are nutrient dense. Just one fifth of an avocado contains nearly 20 vitamins and minerals including pantothenic acid, lutein, beta-carotene, and vitamins C, E, K, and B6. If you are craving a more traditional fruit, stick with berries. Strawberries, raspberries, and blackberries provide the most nutritional value with the lowest net carbohydrates. Like any nutrition plan, you will get the most out of the Ketogenic diet if you plan what and how you will eat. It may sound easy to eat a diet heavy in fats, but the Keto diet can present challenges when it comes to making sure you are getting the micronutrients your body requires to perform its best. 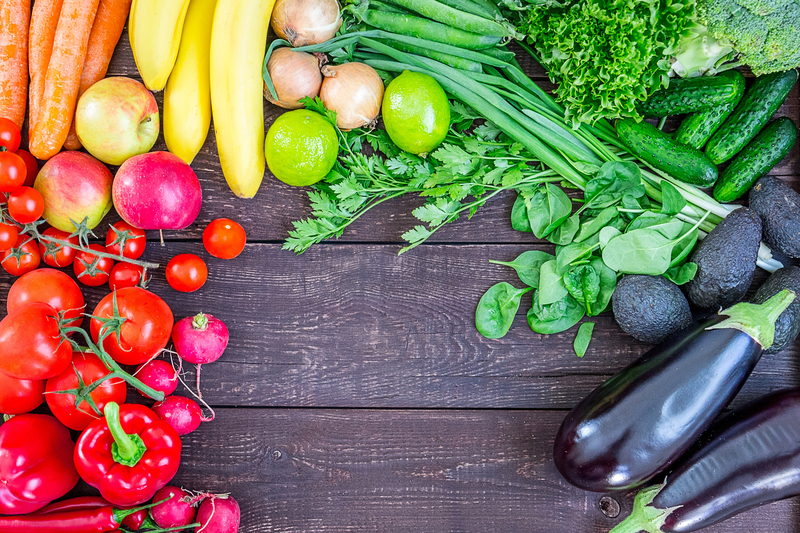 Planning your meals and ensuring you incorporate a variety of nutrient-dense fruits and vegetables is the key to optimizing your diet and staying healthy. Very professional, knowledgeable and friendly staff. I’m looking forward to the challenge of the body and mind! Love the community! High quality and knowledgeable coaches. Supportive and awesome people. Incredible coaches, new equipment, excellent vibe, child service and massage therapy! Ask for Tommy! Follow up on my first review 3 months ago. Evertime I'm in town it's like I never left I can't speak high enough of the welcoming atmosphere and the coaching. These guys and gals are great! Awesome I just started CrossFit in my home town and I called and ask if I could drop in. Everyone was very welcoming and super helpful. Each trainer takes the time to help you do everything the right way then pushes you to reach for more. Definitely will be back whenever I'm in town. Incredible facility, all equipment is in great shape. All Coaches are at least CrossFit Level 2 Certified, and Childcare is available. Climate controlled, heated and cooled during all WODs! Best CrossFit gym. This place is a real community. Coaches care about everyone there no matter the level of ability. We have beginner to advanced levels but you are always apart of everything going on no matter your level. Tommy has done an excellent job of fostering a community of caring individuals. Best CrossFit gym bar none. Coaching is the best, we may not all be games bound but they care about our health but more importantly about what's going on in our lives. Truly an awesome community to be a part of. © Copyright 2017 Crossfit Citadel, Longview Texas.